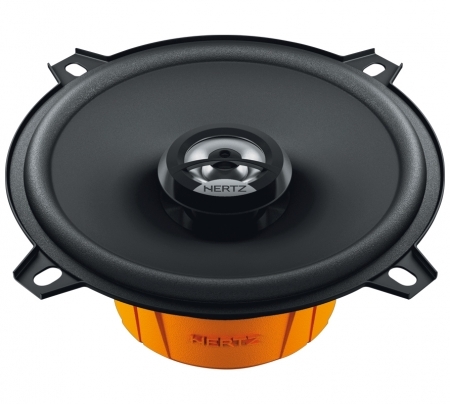 To make your ride an enjoyable one, all you need is to get Sub woofers and speakers fitted in your vehicle. 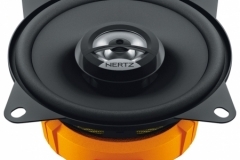 They do a fantastic job of delivering crisp and clear sound. 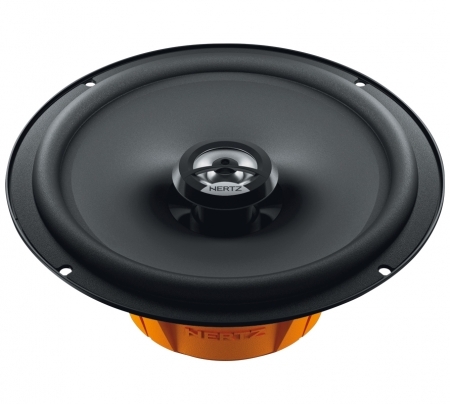 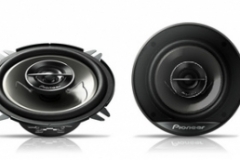 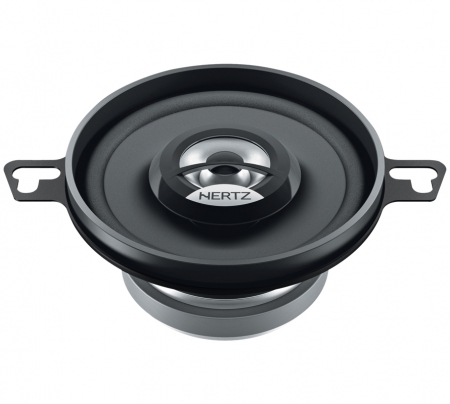 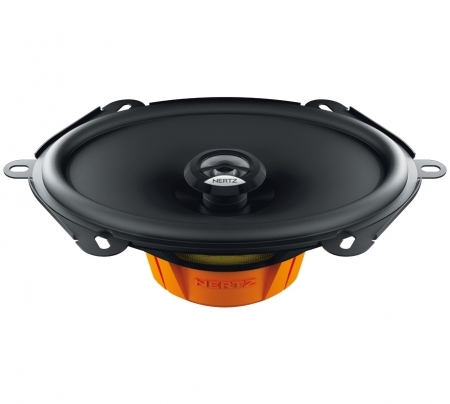 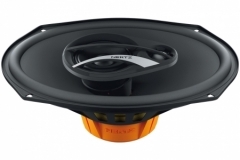 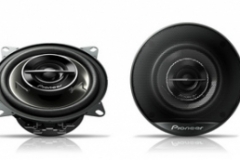 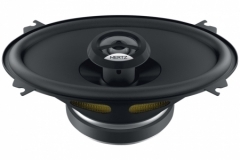 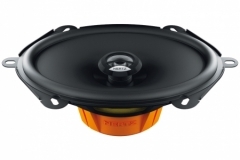 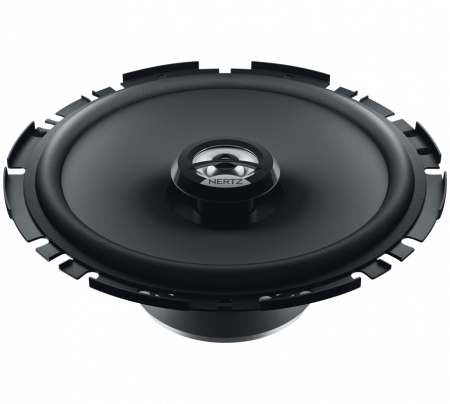 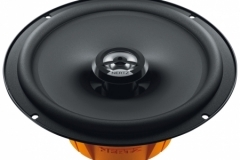 With the correct sub and speaker combo your vehicle can produce a great sound. 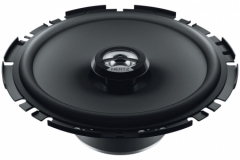 Leeds Car Audio provides all types and sizes of sub woofers and speakers with staff that have over 20 years experience who can assist you with choosing the right product and fitting. 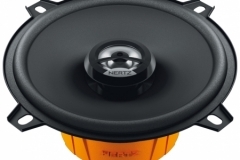 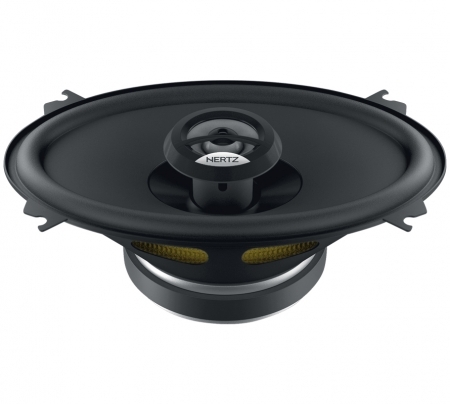 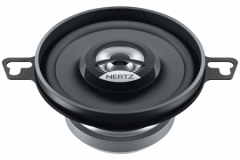 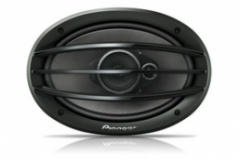 We have a wide range of brands from pioneer, hertz, and jl audio to name a few. 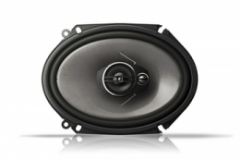 If an improved sound in your vehicle is what your after then Leeds car audio is the place. 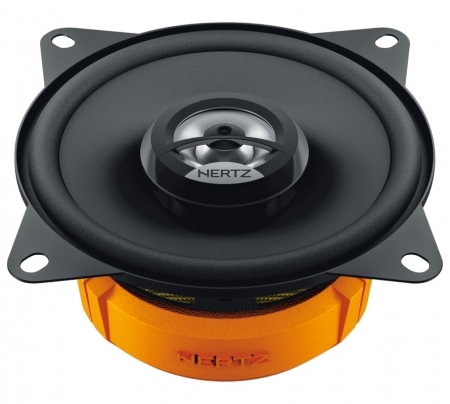 come visit our shop and get fitting advice.